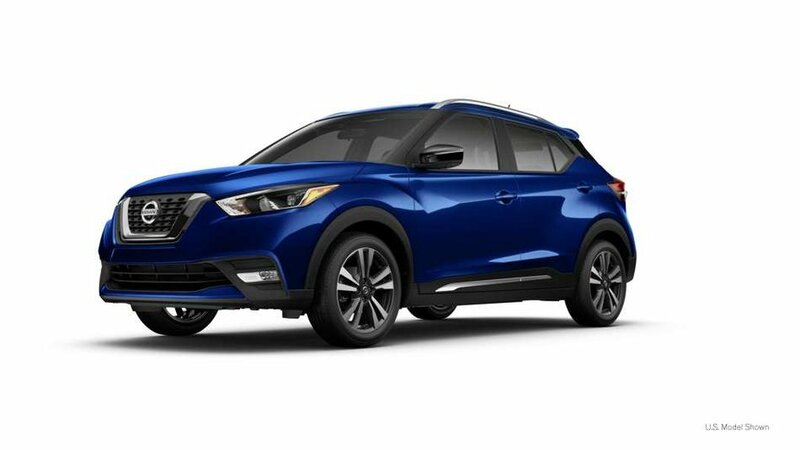 2019 Nissan Kicks SR with Deep Blue exterior and Charcoal Prima-Tex interior! 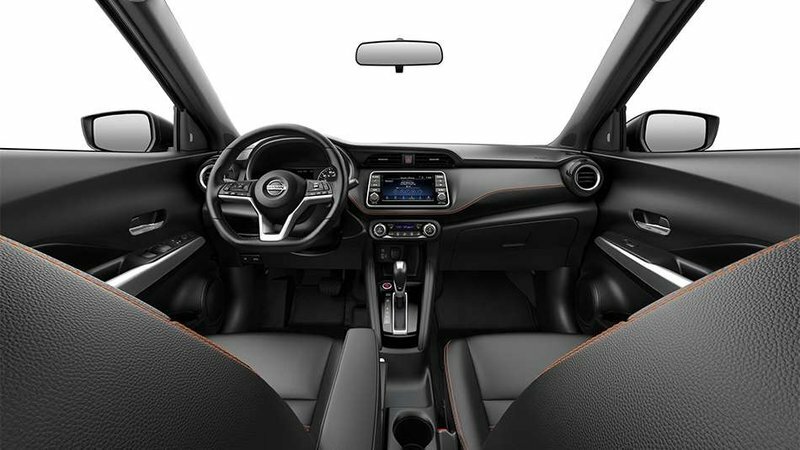 The SR model adds Remote Engine Start, Bose Premium Audio System, Intelligent Around View Monitor with Moving Object Detection, Blind Spot Warning, Anti-Theft System, and more! Call or email our sales team today to view!